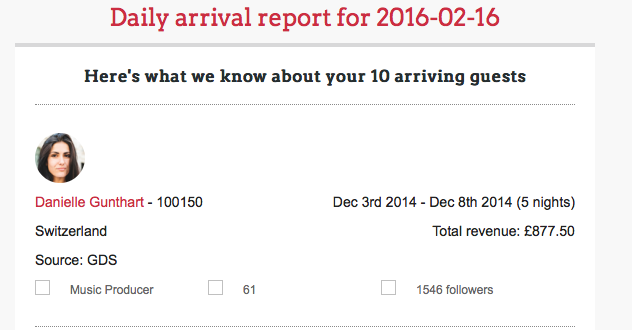 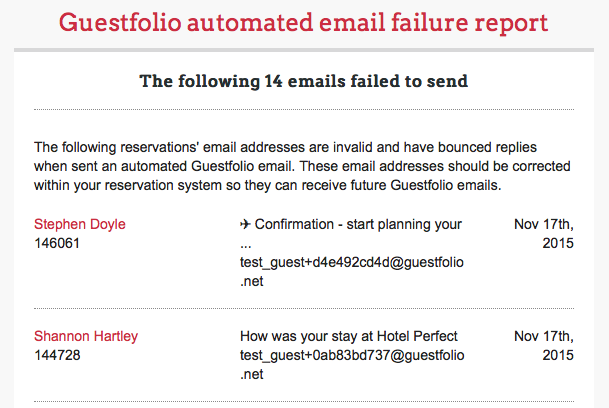 Reports sent to your inbox are a great way of staying in touch with activity in your Guestfolio account. 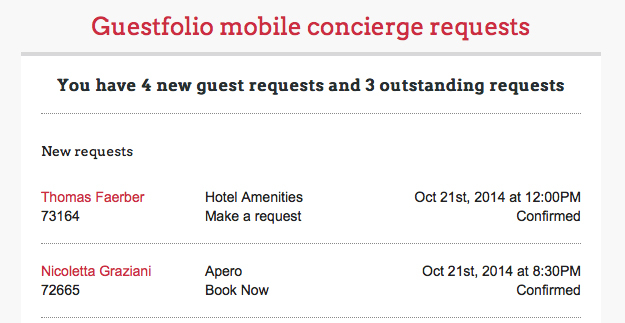 It helps you maintain the pulse of your guest engagement activities. 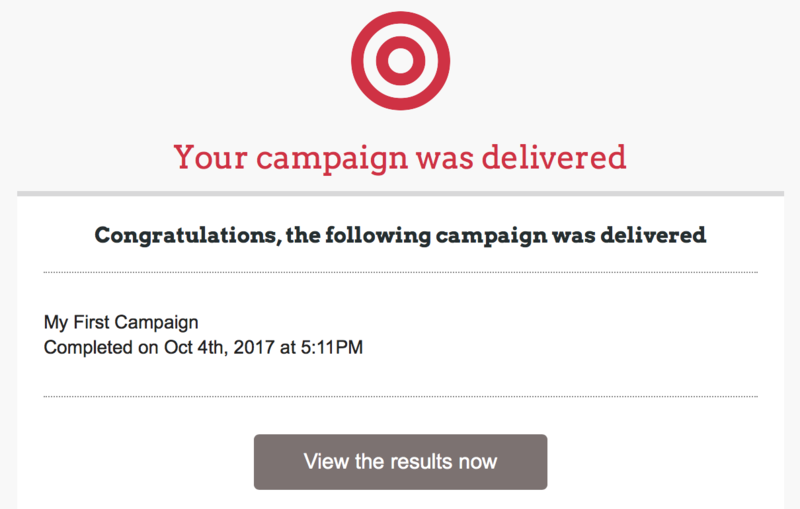 Great for: Marketing managers who want to know when their newsletter campaign has been delivered.